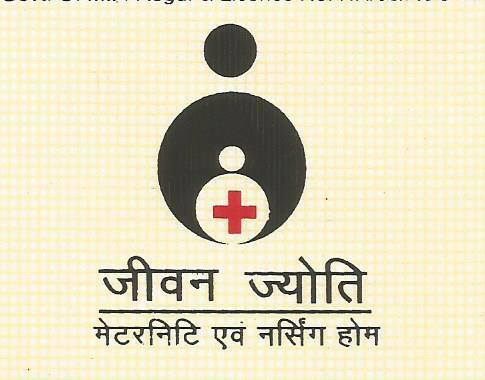 Jeevan Jyoti Maternity and Nursing Home is a Gynecology/Obstetrics clinic in Kotra Sultanabad, Bhopal. The clinic is visited by gynecology/obstetrics like Dr. Praveena Agarwal. Very well experience , caring , trustworthy , supercalifragilistic , responsible and polite Doctor . *** ** *** **** ************ ** ****** *The person who ever is taking treatment by him need not to be worry about quality and services of treatment given here , their smile and oral health is in safe hands . It's said that "Life is better when you have beautiful smile.So Wearing Braces , Makes Happy Faces" . Quiet Satisfied with post operative esthetic result .Very cordial atmosphere of the clinic .Highly highly Recommended for other people .Wish You all the best Dr Kunaal .. When i entered the consultation room, she was surfing on net. If she would have been busy on call i cud understand. But she was busy with her cell phone and didn't acknowledge that patient is here n let me ask them to sit. Me n my mom was standing for 2 mins. Then her attendant asked us to sit. After sitting also, she was still busy on cell. **** ****** **** ******* *** ******** **** ********* They dry out used gloves on ward's bed's support rod which is almost 3-4 inches above the floor. I even have pic for the proof. I wish i could add the pic too. They reuse gloves like this.. how unhygienic.